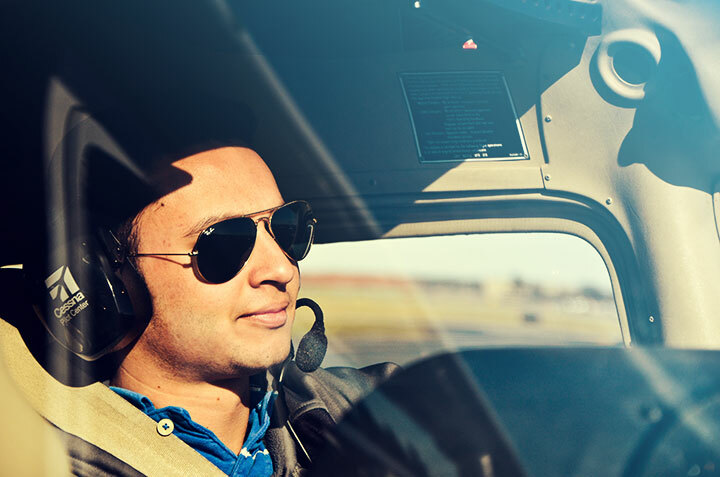 Advance your career with FAA pilot licenses and ratings. 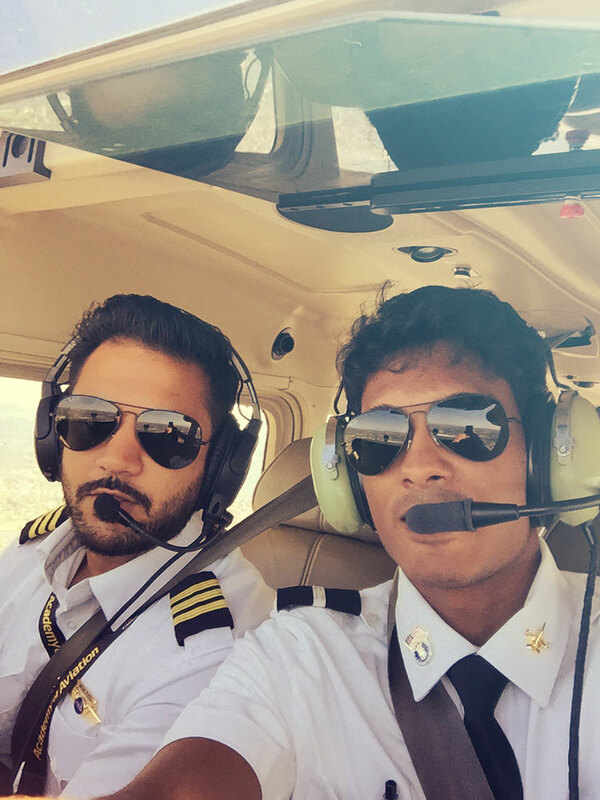 Whether you are from India, Saudi Arabia, The United Arab Emirates or anywhere else in the world, you can advance your career with the FAA pilot licenses and ratings. We offer affordable pilot career courses and diverse flight training conditions. You get great value for your money. Your stay in New York - the heart of the world - will be something you will always remember, not only because of the flight experience you will gain with us but also because of the great life experience that only comes with living in NYC. Your I20 Visa documentation will be ready within a week and your interview will be in a few weeks. You can start your training in the U.S.A. practically within a month after your initial application. We currently teach students from every corner of the world and this includes Middle Eastern, European, Asian, African, South American, Australian students and more. Our location just outside of New York City makes it very convenient for International students to learn to fly and have leisure time as well within such a diverse ethnic community. Chances are you will know someone who has moved from your country to New York. We have successfully trained pilots who are now flying for many International Airlines Worldwide. Academy of Aviation is a Federal Aviation Administration (FAA) Approved Flight School offering training in accordance with FAA Part 141 and Part 61 Regulations. Academy of Aviation observes the regulations mandated by the Transportation Security Administration (TSA), a Division of Homeland Security which governs aviation training of foreign nationals. In order to begin flight training at Academy of Aviation, you will register with TSA and be entered into the Student and Exchange Visitor Information System (SEVIS). Once the application and registration process is complete, you will receive paperwork to apply for a visa. Then you will be on your way. ● Complete and remit Academy of Aviation School Application or fill in and submit the online form below. ● Attach a copy of Passport. All documents not written in English must be accompanied by a legal English translation. NON USA Citizens and Permanent Resident Alien Card holders must apply to the Transportation Security Administration (TSA). If you need help with the TSA Application please contact us. Academy of Aviation's main office is located at Farmingdale, NY, USA. We are approximately 30 miles East of New York City. 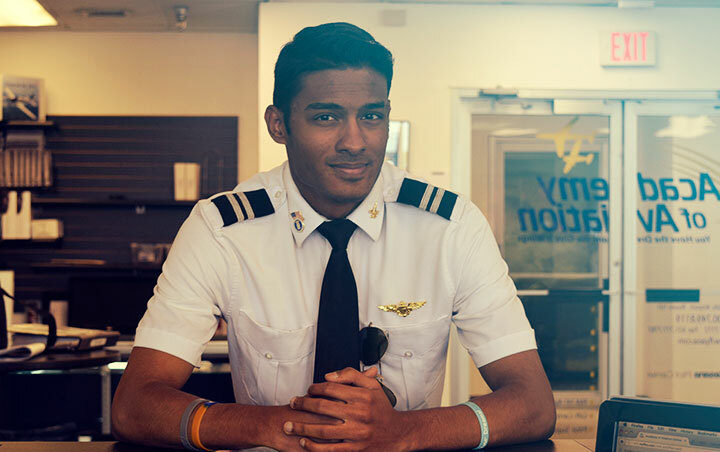 At Academy of Aviation, our students make up their own flying and study schedule. We are flying 7 days a week, 24 hours a day. Our office is open 7 days a week from 7:00-19:00. Everyone works and learns at different rates. Some students will come to us with no aviation experience, while others will come to us with a great deal of aviation experience. Therefore, it is impossible to give a standard quote for everyone. Realistically, you can expect to complete your training within a year to a year and a half. Although, it will depend upon weather and student skill/preparation level. Please e-mail us at fly@academyofaviation.com for an individual quote. Please include any specific information we may need, such as any licenses/ratings held, or any prior aviation experience. Accommodations provided by AOA start at $250 per week for private room with wireless internet. Transportation is also included if you choose to stay at one of our facilities. As mentioned, Academy of Aviation has very flexible hours. 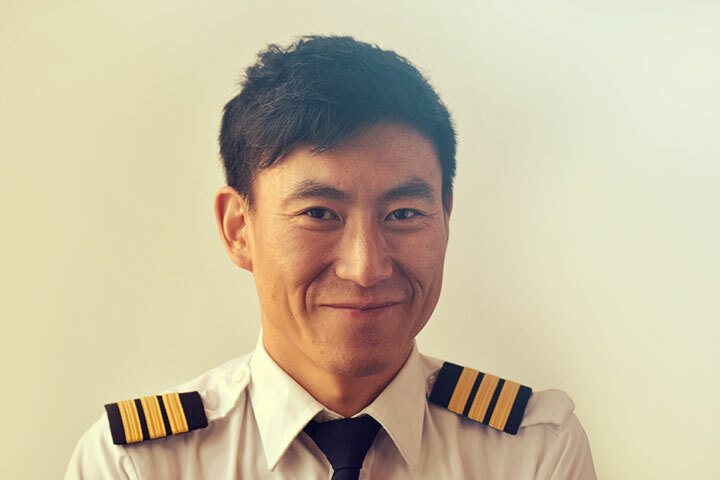 You are welcome to start your flight training as soon as you get your Student Visa and are in USA. We recommend you contact us 2-3 weeks prior to arriving in USA so that we can start booking your lessons. You must have a good grasp of the English language, meaning you must be able to speak, read and write in English. If you need help with the TSA Application, please contact us. *All training at our Farmingdale KFRG location.